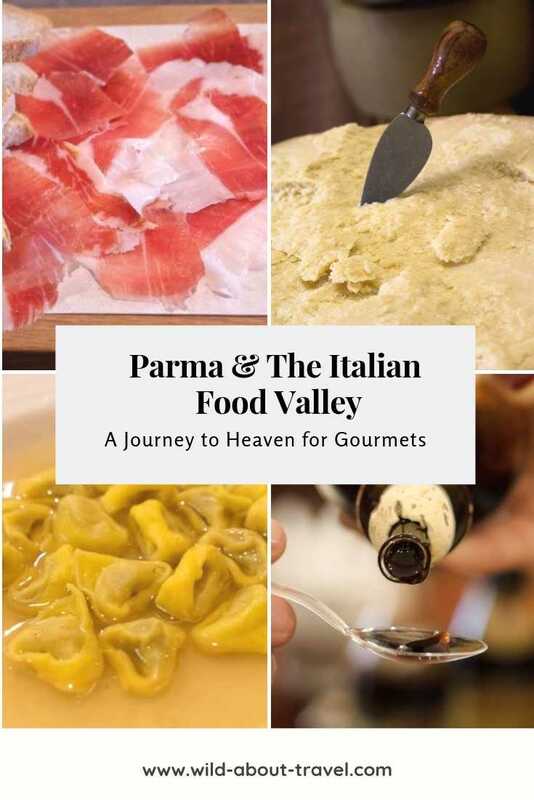 I can easily imagine the pride and joy felt by the inhabitants of Parma and all people living and working in the Italian Food Valley, in the Emilia-Romagna region, when in December 2015 the Unesco named Parma Creative City of Gastronomy. 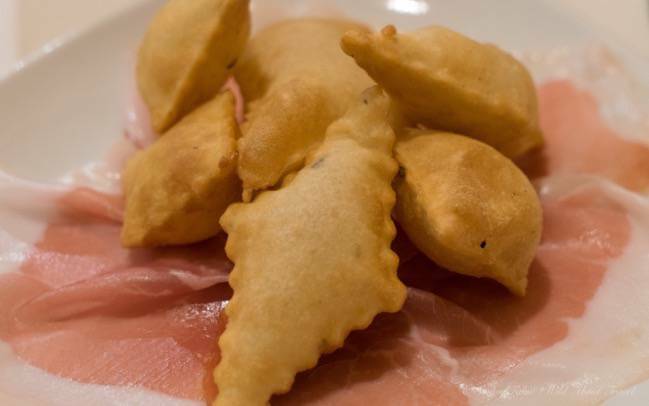 Most people are familiar with the name Parma because of its famous ham (Prosciutto di Parma) and Parmesan cheese (Parmigiano Reggiano), probably not even relating the word to a place. French literature buffs might have read Stendhal’s acclaimed novel The Charterhouse of Parma and opera lovers probably know that Verdi was born in a town some 40 km from Parma, but I suspect that the majority of foreigners have barely heard of the city, and have no idea of where to pin it on the map of Italy. 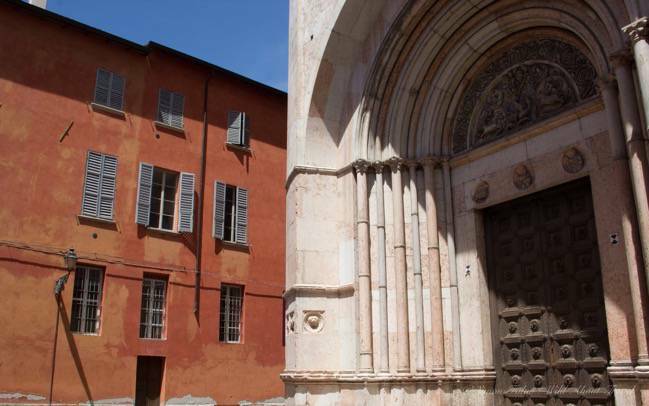 If you’re looking for lesser-known destinations in Italy, you should add Parma to your list. 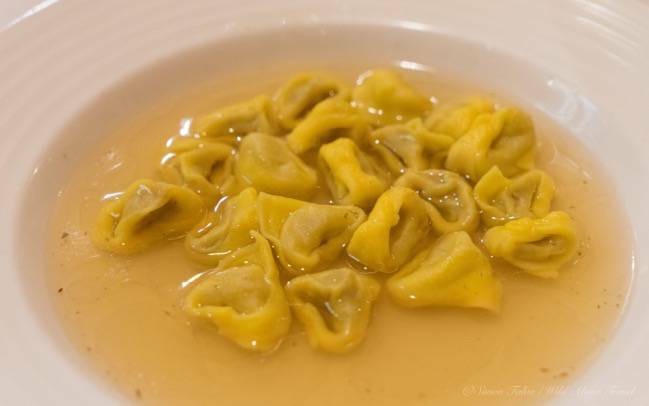 And if you love Italian Food, pin the Emilia-Romagna region on your map! 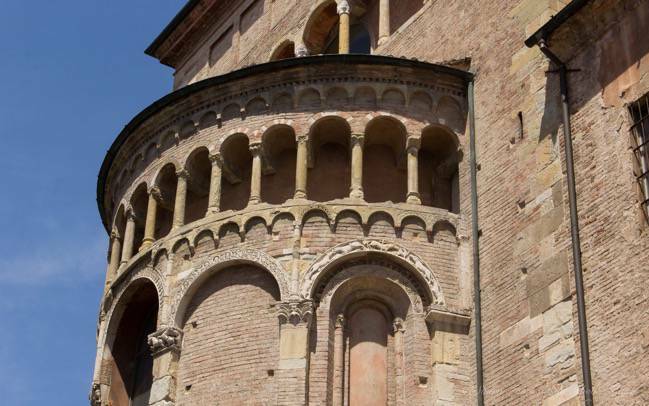 A city of near 200,000, Parma is located about 125km (77 miles) south of Milan in the Emilia-Romagna region, the area of the Motor Valley (Ferrari, Lamborghini, Ducati and others well-known brands were born here) and of the Italian Food Valley. The concept of regions – in a way comparable to the German Lands, French Départements, and the British Shires – often sounds strange to people coming from overseas. I bet that many tourists from the USA, Australia, New Zealand, wonder “what’s all the fuss they do in Europe about small areas?”. The answer is rather simple: it’s part of Europe’s historical and cultural heritage dating back thousands of years. As a nation, Italy is a little more than 150 years old. Before, the country was divided into areas invaded and dominated over the centuries by Normans, Germans, French, Spanish, Austrian, Saracens and more. That’s the reason every region is so culturally different from the other. And then, there’s geography: shaped like a boot stretching from North to South, Italy has a wide variety of landscapes and climates. All this is reflected in art, architecture, and – of course – food. 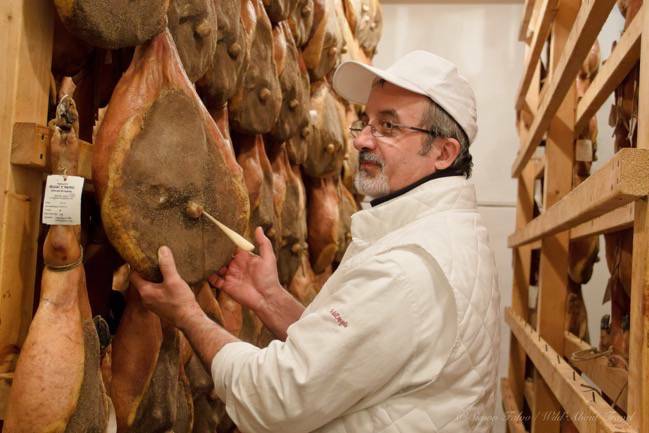 Emilia-Romagna is the Italian region with the highest number of protected food products. 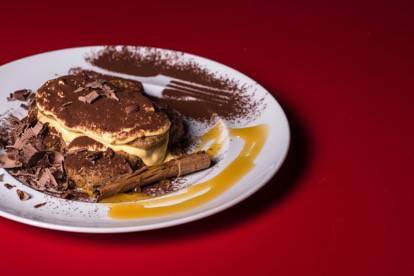 Every Italian region is proud of its traditional products and local dishes, and Emilia-Romagna is no exception. The region boasts 43 PDO (Protected Designation of Origin) and PGI (Protected Geographical Indication) products, the highest number in Italy. 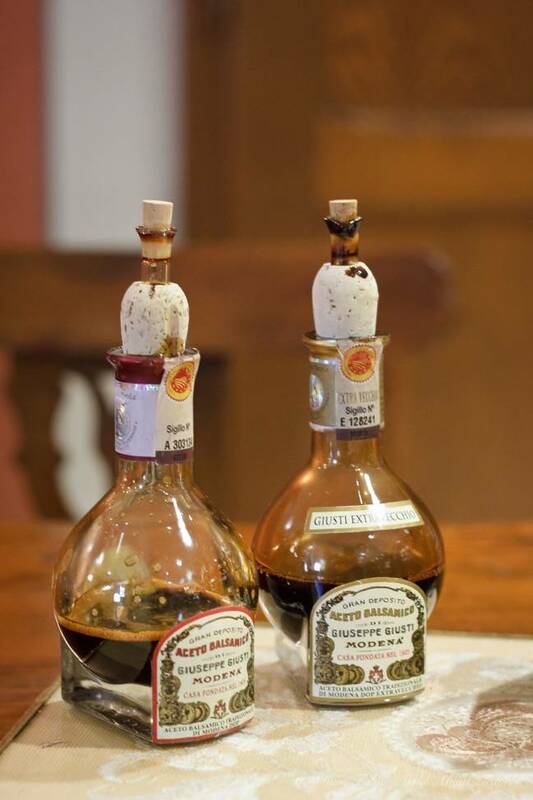 These range from Parma ham to Parmigiano Reggiano, Modena traditional balsamic vinegar, and Culatello, to mention a few, and they are concentrated in a small area that was appropriately named the Food Valley of Emilia-Romagna. 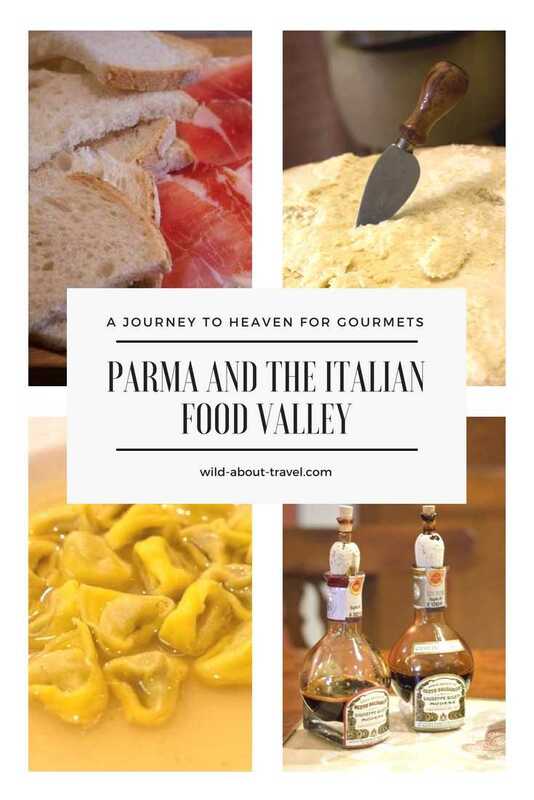 Thanks to very specific microclimates and a longstanding savoir-faire, the Italian Food Valley is a goldmine of outstanding culinary products, and Parma is considered the heart of this incredible area. 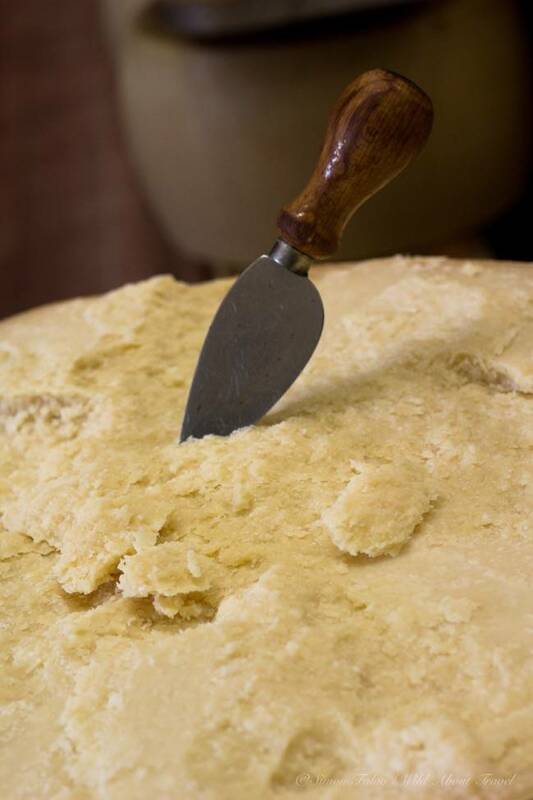 The making of the typical culinary delicacies still follows centuries-old traditions and is based on local ingredients: that’s what makes the food of Emilia-Romagna unique. 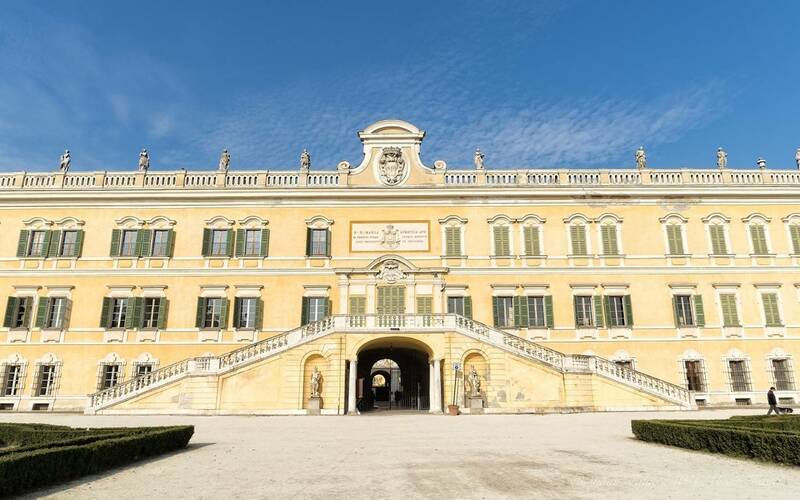 Not surprisingly, Emilia-Romagna hosts Alma, the prestigious International School of Italian Cuisine located in the magnificent Ducal Palace of Colorno. I love good food (being Italian, how could that not be?) no matter the context: a shop with selected quality specialties, the local market, a simple trattoria or a high-end restaurant. And as a food lover, I am fascinated by the way products are made. 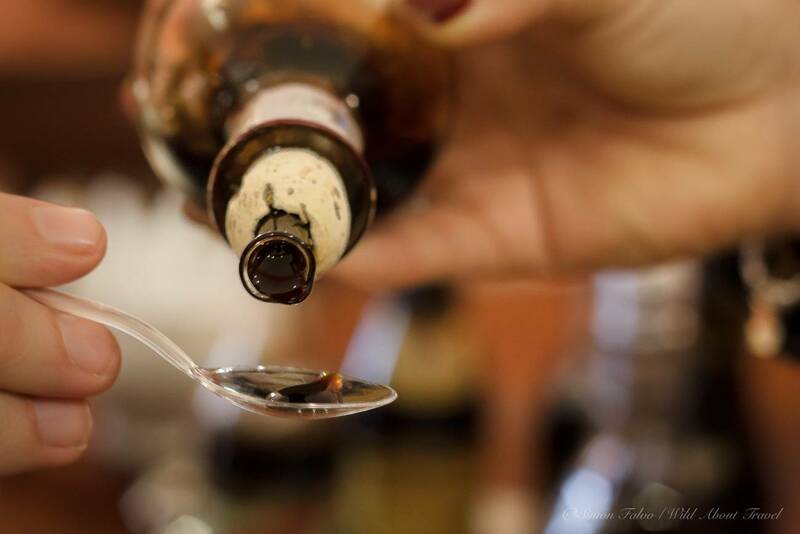 I visited a small producer of traditional balsamic vinegar, learning everything about the long and lovingly process with which these heavenly drops are made (an entirely different world from the cheap balsamic vinegar everyone can find on the supermarket shelves). At a Parmigiano-Reggiano factory, I saw the cheese master preparing the cheese following the 900 years old recipe and technique. 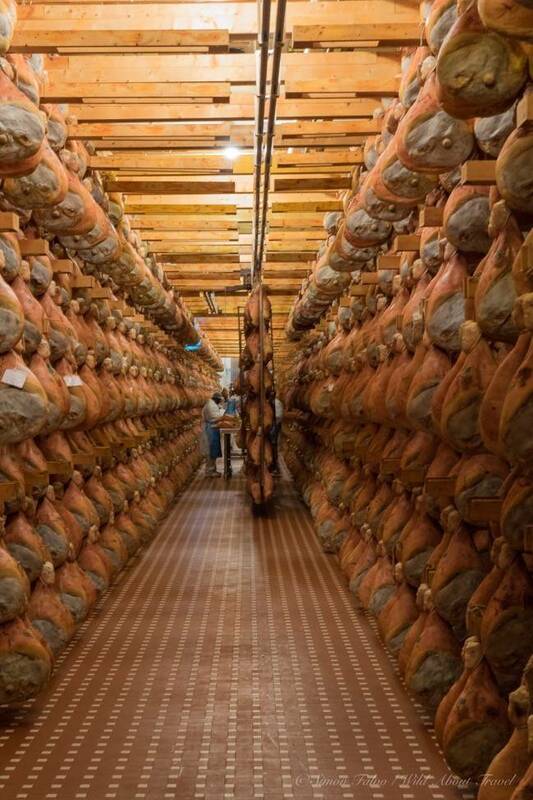 I was mesmerized by the skills of the expert checking the quality of the Parma ham from the smell, using a long and tiny horse bone introduced in specific areas of every single ham at the speed of light. And then there’s the Fossa cheese, Mortadella Bologna IGP, and more. After seeing how much care is dedicated to local products, I grew to like them even more, and I highly recommend one of these experience to everyone who is a gourmet. 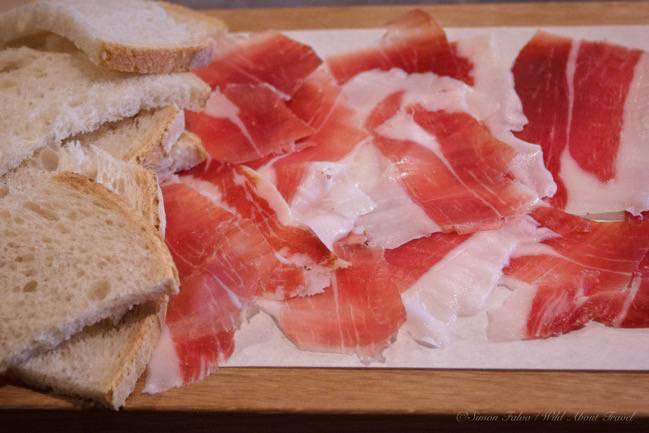 Parma, the heart of the Italian Food Valley. 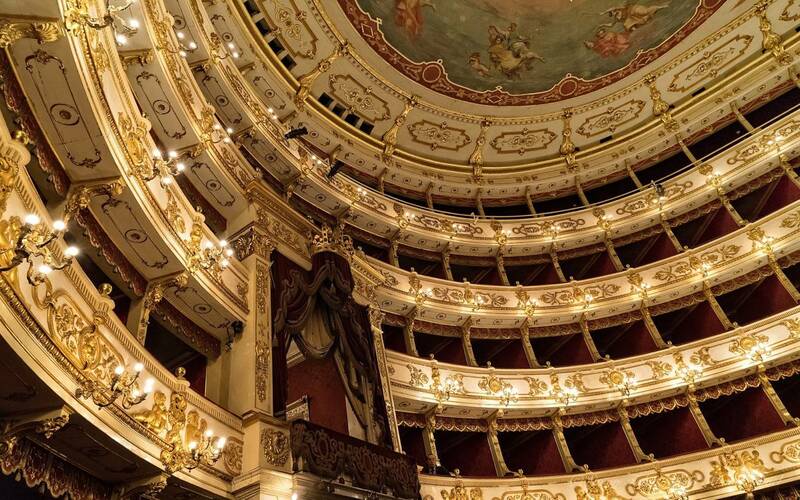 Elegant houses, stunning landmarks (Parma must-see include the octagonal baptistry, the Pilotta Palace, the Farnese theater among others) and excellent restaurants make Parma a lovely destination where you can combine relax, culture, and fabulous food. I like roaming in the pretty streets, sitting at a café watching the many locals riding bicycles, elderly meeting for a chat, kids joyfully playing in the squares. When I visit Parma (and, generally, Emilia-Romagna) I crave to eat the delicious home-made pasta, wonderful Parma ham and other specialties. And whenever I get the chance, I go and discover more of the Food Valley and its outstanding products. How to get to Parma: Regular trains connect Milan and Bologna to Parma (1h10-1h35 from Milan, 1h-1h10 from Bologna). Milan and Bologna are the nearest airports. You can find good airfares and discounts on CheapOair. Discovering the Food Valley: It’s possible to visit several producers on your own, but it’s a little complicated since you’ll need to hire a car and book very early. Therefore, the best option especially if you have limited time, is to take an organized tour. 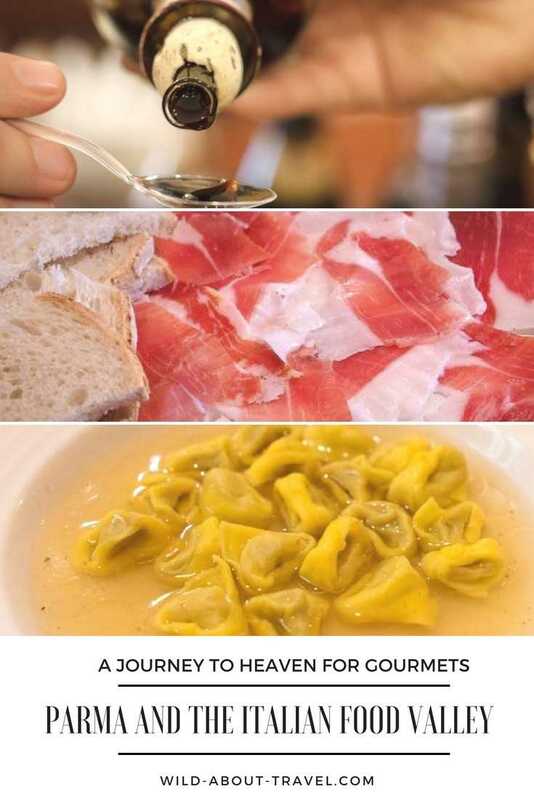 There are several guided tours of the Italian Food Valley to choose from, depending on your interests and how much time you have. 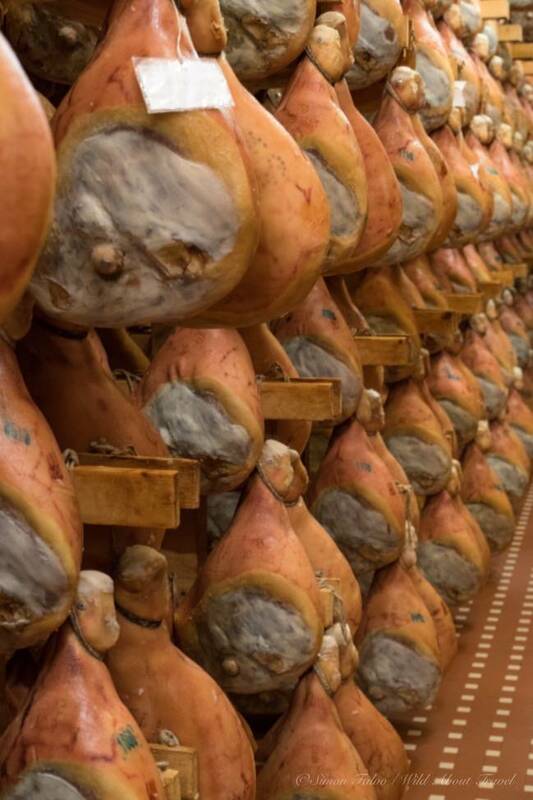 The full-day Parma Delicacies Tour will lead you through the discovery of three of fascinating traditional products of the Italian Food Valley: Parmigiano Reggiano, Parma Ham, and Modena Traditional Balsamic Vinegar. If you’re keen to combine a lovely food experience with a bit of exercise, you may want to take the Parma Half-Day Bike Tour with Food Tasting. I had a wonderful stay at the 5 Stars Grand Hotel de la Ville. I Loved its contemporary style, the design lobby and the spacious room and bathroom. Park Hotel Pacchiosi is located in a 19th-century building in Parma historic center. It features beautifully decorated rooms and common spaces and outstanding service. 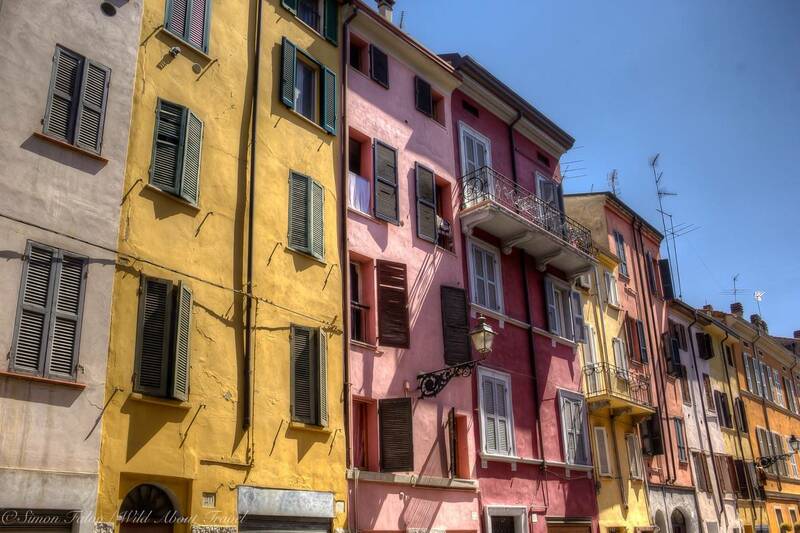 Parizzi Suites and Studio well equipped serviced apartments are a favorite in Parma. Located in the historic old town, the apartments feature a modern design. 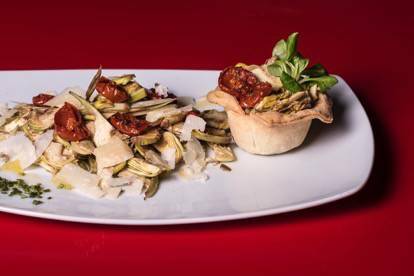 Where to eat: Alfione Ristorante & Bottega is a traditional shop of gourmet food enlarged to include a lovely restaurant. 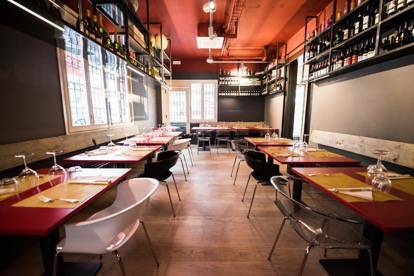 A very special place serving great dishes cooked with excellent raw materials. 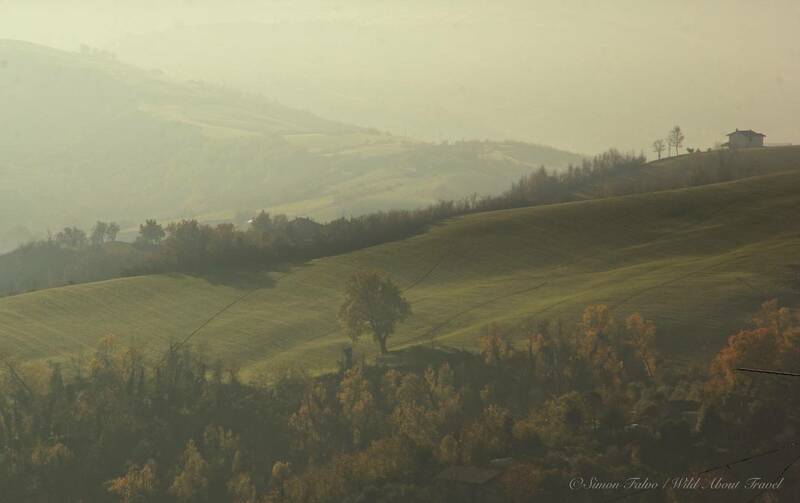 This post was brought to you as a result of the #ViaEmilia #GuidaMichelin campaign, promoted by Emilia-Romagna Tourism. As always, storytelling and opinions are my own. The article contains affiliate links to carefully chosen products and/or services. In case of a purchase, this comes at no additional cost to you but I will earn a small percentage helping me running the website.